FAQ: Does my warranty cover wind damage? We don’t include wind damage in our warranties. 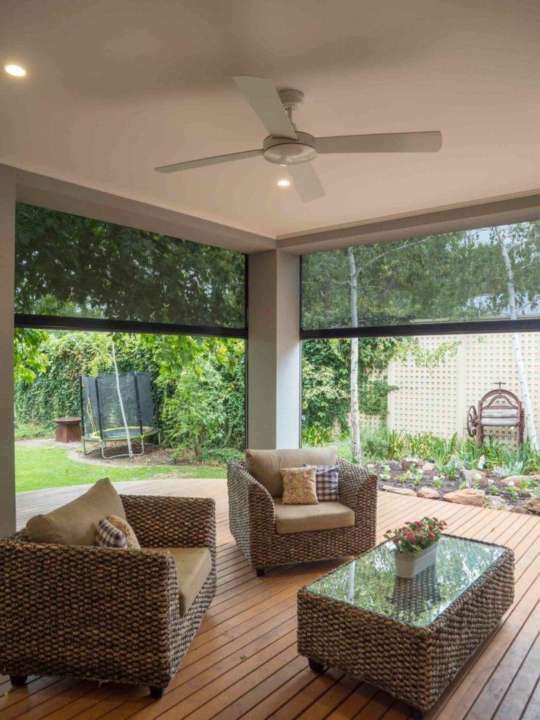 Our outdoor blinds are designed to withstand reasonably high winds, but any damage resulting from the blinds being left down during periods of high winds is the responsibility of the user, and not Australian Outdoor Living. We recommend you keep your blinds wound up if there is any chance you might experience high wind in your area. PrevPreviousWhat is the largest size blind I can order?